Scouring the coastline for a good wind forecast we're excited to discover some solid breeze expected this weekend on the exposed tip of Cornwall. Saturday looks fun, Sunday looks epic. Eager to chase it, we're setting Marazion as our chosen June UK tour stop. We'll be camping near to the kite spot and hooking up with The Hoxton Special crew who are running a casual demo and big air comp. We're expecting a mix of flat water, waves and social fun all weekend long so, if you're interested in joining, have a read through the info below, complete the form and make a payment for the tour in the link (£25 per person to cover 2x breakfasts, 1x BBQ dinner + our guiding). Read more on our UK tour page about Marazion, and the UK tour Facebook group page. Excited to chase the wind to the west, we'll set off on Friday evening, expecting to arrive late. We'll set up a base camp with BBQ & stove. We'll run introductions and a site briefing over a cuppa and bacon rolls both Saturday and Sunday morning at 9am. We'll then head down to Marazion beach (The Hoxton Special to check out the spots) We'll run another site briefing for late comers at 11am. 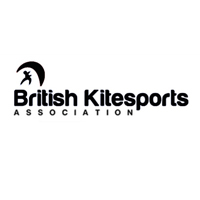 We'll aim to kite from Hoxton, St Michaels or Long Rock all day long. Saturday evening we'll host a BBQ back at the camp site. 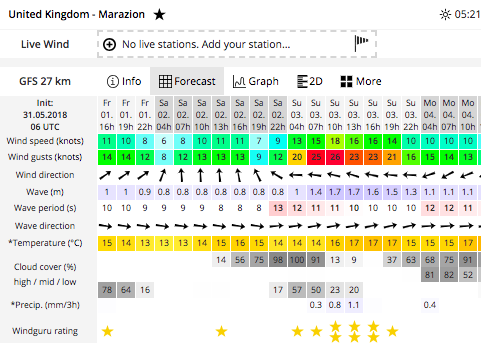 On Sunday, after another Poseidon breakfast, we'll head down to Marazion for more of the same, with an epic forecast. The Hoxton Special are running a kit demo and big air competition which we've been invited to get involved with too. Aiming to drive home sunday evening. 4 hours drive to the west of Poole, Marazion is at the south western tip of Cornwall. Various routes head into town. It'd be tricky to get here by public transport, but you could get a ride share in our wagon. A seat in the Poseidon van from Poole costs £35 return. We'll have space for your own camping and kiting kit. We're likely to switch between 2 kite spots and the campsite, so a vehicle will be needed. We'll have seats in the van for care sharing. The campsite has set aside an area for the 'Poseidon kite group', each person will simply need to let them know you're coming by dropping them an email or call. The cost is simply £6.50 per person per night, payable on site. They're child and pet friendly. Look for the Poseidon set up when you arrive and join us. We'll be available for coaching clinics throughout this trip, catering for intermediate to advanced riders. The predicated conditions are ideal for developing freestyle skills. The cost is £50 per hour 1:1 or £75 for 3 hours in a group session. Book in early by noting in the form below. Based central on Marazion beach, Angus who runs the school is our local point of contact and we'll be meeting at his base. Launching kites here is easy and central, sandy and open. Next to Saint Michaels mount, this spot sits in the shelter of St Michael's Mount at low tide, it also picks up a good swell when rolling. Saturday morning at Hoxton Special 11am. Would you like a seat in the wagon? 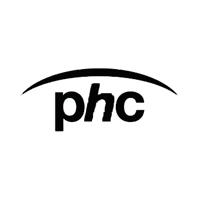 Would you like a coaching clinic? Thank you, simply pay you hosting and meal cost below and we look forward to seeing you there!